Summer time your days and nights are full of fun activities with no time to sit down at the table. Fall is full of back to school events leaving you feeling like a busy Uber driver. Winter is packed with holiday parties. Spring time sports leave zero time to keep the family holding still for dinner. 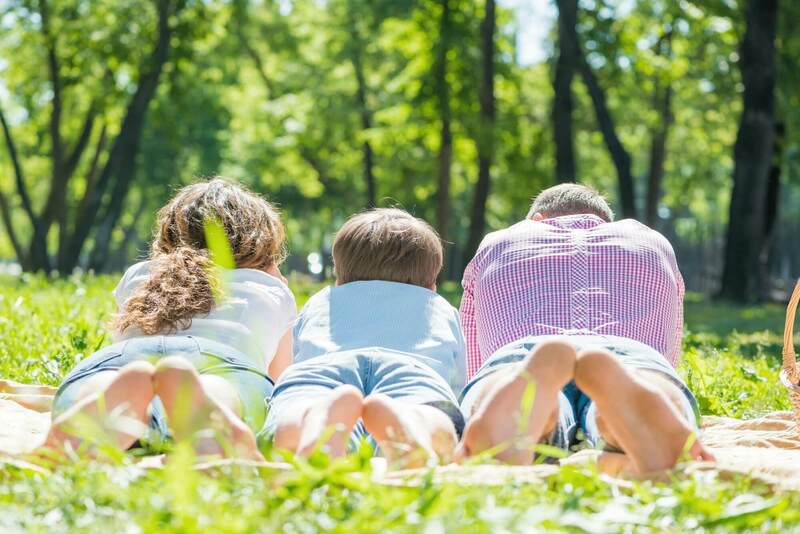 I am guessing that your family is similar to ours, always running around to movies in the park, bonfires at the beach, school meetings, last minute camping trips, sports practice, or really anything that requires a quick and mobile meal. Your budget can quickly be shattered without ingredients on hand for some quick on the go meals! 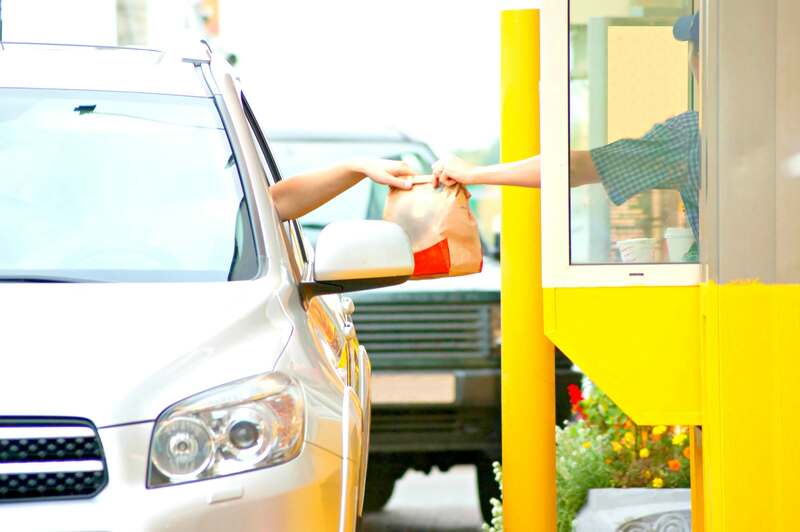 Simple planning can save you hundreds of dollars each month avoiding the drive thru! Most meal planners simply have spaces for you to fill out your menu ideas and then space for a simple grocery list. Helpful, yes. But not complete when you are trying to stick to a budget! This meal planning toolkit makes sure you track your estimated cost for each meal and every grocery you plan to buy! 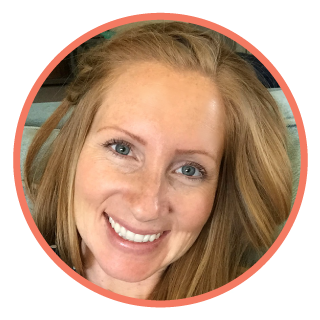 A vital step if you are looking to cut thousands of dollars each year from your spending! Once you get your FREE toolkit you will be all set for planning your on the go meals. Next time you hit up fast food, save all your extra condiments in an easy to grab ziploc bag. That way you don’t have to pack an entire bottle of ketchup in your bag. 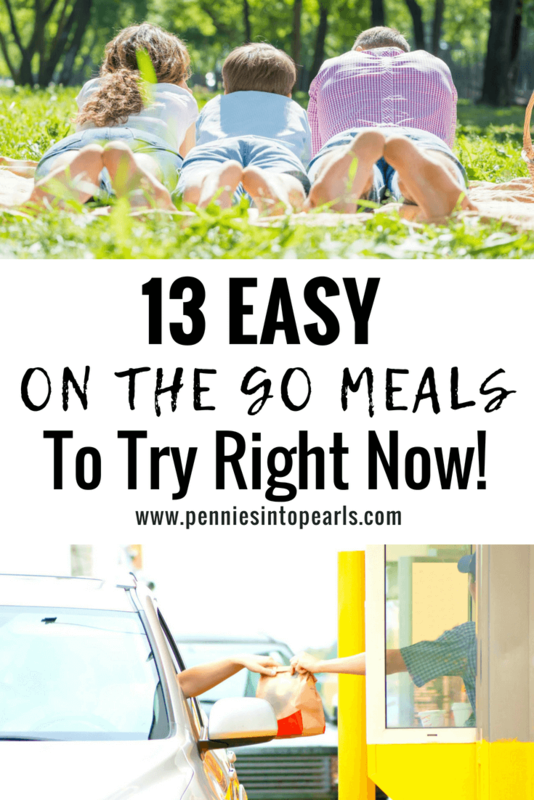 It is easier to keep things cold than hot when you are thinking about easy on the go meal ideas. So cold dinners like salads or bagels are ideal. Some meals will require wrapping in tin foil. If that’s the case then make sure to include a small folded paper towel in the foil with the food. The paper towel will absorb some of the condensation and keep your food from getting soggy. It is worth the investment to find a really good insulated carrier that will keep your food HOT OR COLD till you get to your destination. My hubby’s cute grandma gave me this idea. She always keeps a handful of paper goods in her car. A two gallon ziploc bag is perfect for storing a few paper plates, napkins, and plastic silverware to keep in the car. I also thought that a 12” by 12” paper storage container would work great too! 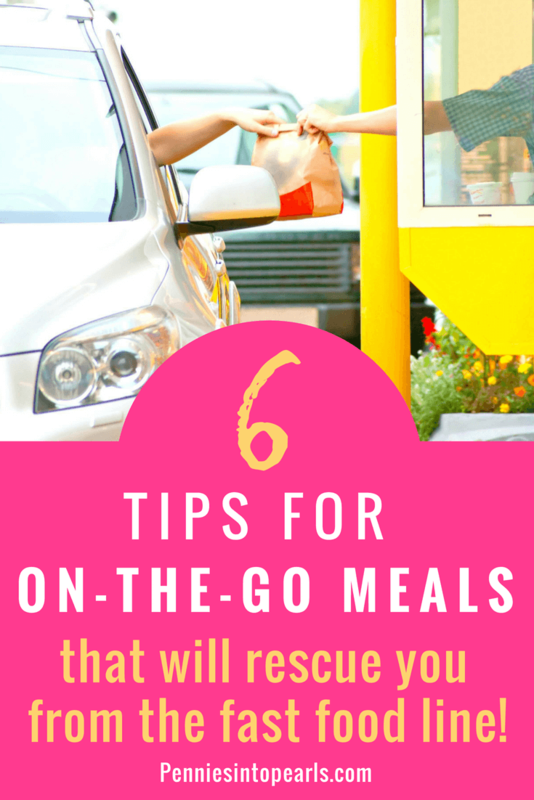 Here are a few easy on-the-go meal ideas to help ya out! Your family will love all these ideas for an easy lunch or dinner on the go. What are some of your favorite easy on the go dinner or lunch ideas? Let’s chat in the comments!